Dr. Angela Sharma is proud to be a native Calgarian. She received her Bachelor of Science degree (B.Sc.) from the University of Calgary. After graduation, she was accepted at Nova Southeastern University in Fort Lauderdale-Davie, Florida for her dental program. After receiving her dental degree (DMD) from Florida, she went on to complete a General Practice Residency in Hawaii. 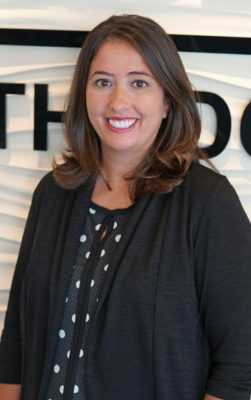 Following her residency, she returned to Calgary and practiced general dentistry for a number of years. Dr. Sharma was then accepted into the specialization program in Orthodontics at the Arizona School of Dentistry and Oral Health. After two and a half years of further intensive program, she earned her Doctor of Health Sciences (DHsc.) in Orthodontics and a designation of a specialist in Orthodontics. Following graduation, she returned to her home in Calgary to set up her own practice. Dr. Sharma is a Fellow of the Royal College of Dentists of Canada. 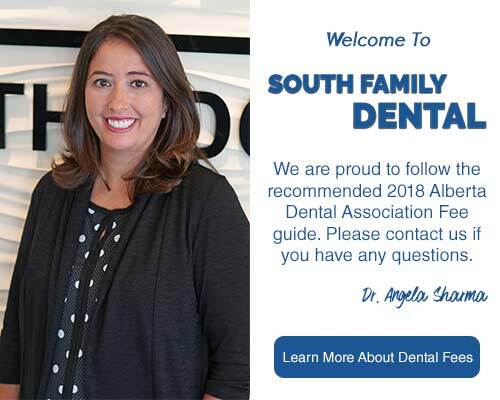 In addition to her professional accomplishments, Dr. Sharma is proud and humbled by the success of “Dentists Without Borders.Org” a non-profit organization she founded in 2003. “Dentists without Borders.Org,” is an international non-profit volunteer organization that provides free dental care to people in a number of developing countries. Caring, Compassion, Responsibility, and Respect are some of the core values of this organization. Today, hundreds of volunteer dental professionals, other nonprofit organizations and NGO’s from all over the world are involved, and the organization is continuously growing. The organization has helped improve the lives of many underprivileged people worldwide and will continue to do so. Over the years, Dr. Sharma has invited many of her professional colleagues to join her. She regularly participates in the organization’s ongoing humanitarian effort. Please visit the website http://www.dentistswithoutborders.org for more information.